Display on Home Page Archives - Twelve/Three Marketing, Inc.
One of the major changes Swiftpage Act! is offering with their new subscription-based pricing model is unlimited free calls to gold support. But they do draw the line – What kinds of things exactly can you call about? Read all the full details here. Google has a wonderful habit of creating some of the most powerful & well-designed tools, and then providing them for free. Adding these tools lets Google collect better data on your website and traffic, thus boosting your search engine rank. Google Analytics gives highly detailed reports on web traffic, with great charts and visuals. See who found you, how they found you, and what they’re after. Google Webmaster Tools provides reports on how to improve your site’s compatibility and user experience. You can even initiate manual “crawls” – that is, prompt Google to fetch your website and re-index its content, rather than waiting for Google to auto-crawl periodically. Google AdWords will also give a huge boost to traffic… but this article is titled “free” methods! Google paid search ads are very affordable though, and can see good results. It’s a common rumor that Google plays favorites, even in the organic (unpaid) search results, with those companies that pay them. Call me to get started setting these up! 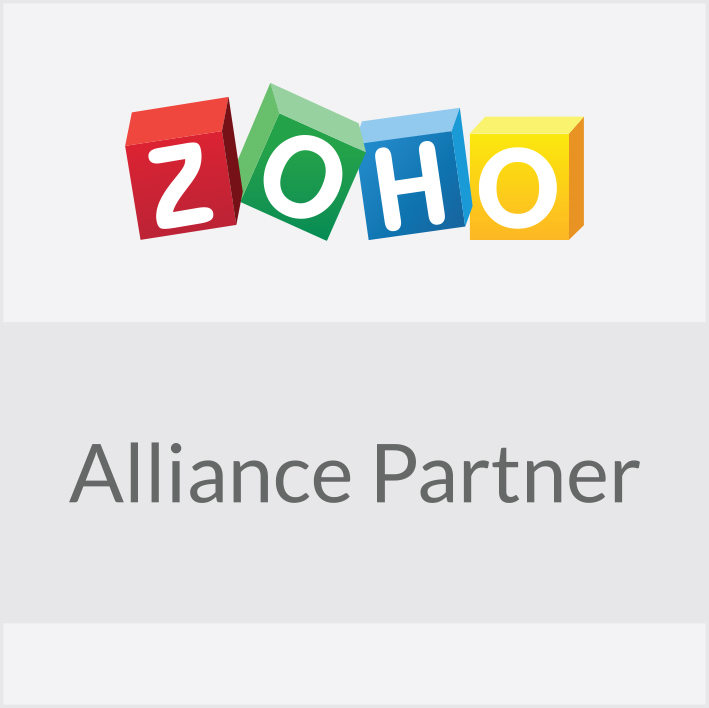 If you haven’t heard of the Zoho family of products, definitely ask us for a demo! They are continuously releasing innovative new apps; at the time of this article, there are 28 integrated cloud-based products doing everything from CRM, email marketing, a quickbooks alternative, HR recruiting, and much more. The best part – every Zoho product has a free account service level. These aren’t limited trials or demos, and they don’t sell your data like other free products do. Zoho SalesIQ is a chat box & tracking feature for your website. You can see it in the lower right corner of our page. 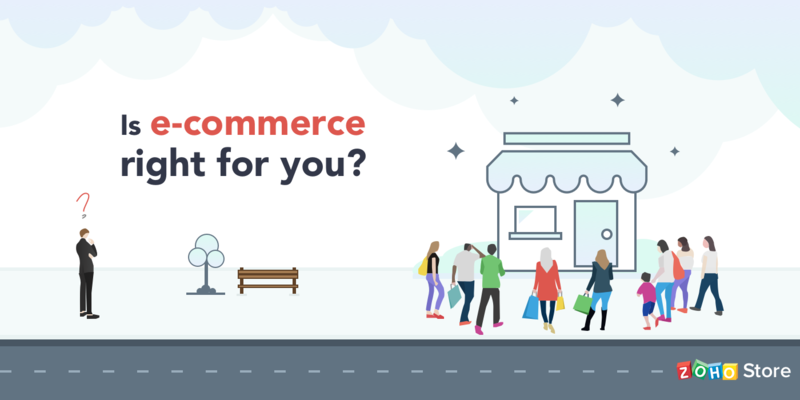 This allows our visitors to initiate a chat with us, and turn visits into sales. We can even see a live map of you on the site right now, on this page, and start a chat with you! The web standard for helping search engines index your page is the <meta> tag. These tags are data such as keywords, title, and description that you place in your site’s header. They are invisible to the viewers, but the search engine robots are searching for them; this is what they’ll display in search results. Keep these tags relevant, and limited. Use them liberally but don’t go overboard – they get ignored after a certain limit. Perhaps that’s what brought you here. Everyone has their website URL in their footer, but it won’t generate too much attention. Consider making an article just like mine for your business — “10 Best ___”, or “5 Common Mistakes when ___”. It’s a great passive way to engage the people you email every day. Singlehandedly, unequivocally, hands-down the best thing you can do to improve your page ranks! For all the paid SEO services in the world, nothing compares to genuine, new, fresh content. The internet is a fast place. When the Google robots are crawling your page and see nothing has changed since their last visit, you fall behind. Too many business sites are “digital brochures.” A nice pamphlet that was beautifully designed and published online for the world to see — and then never changed since 2011. If you can find time, even a couple times per month, to post something new on your site, the effect is far more profound than everything else in this article combined. ACT!’s Recent Move to Subscription Pricing – What does it mean to you? Please note that subscription pricing only affects ACT! Premium. The lower cost ACT! Pro version is still sold as a perpetual license with optional support. ACT! Pro is limited to 10 users and this may be cut to 5 users. 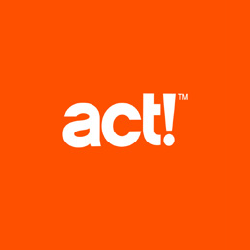 Introduced in 1987, ACT! was one of the original Contact Manager / CRM products. Back then software was something you bought periodically. You started with a new license and then bought an occasional upgrade every few years to keep your software up to date and compatible with all of your other programs. Upgrades were really new versions offered to loyal customers at a discount, usually 50-60% of a new license. A little bit higher, but you were always assured of being in the most recent version and getting some level of support from ACT!. Now, with Software as a Service (SaaS) or “cloudy” apps, you can sign up for software and pay a monthly fee to use it. Although ACT! is most often installed on your equipment, they have built in the ability to remotely turn ACT! on or off. With ACT!’s new entry into subscription pricing, you have two options. The first is a perpetual license similar to what you have now. You pay $500 for the license which include 1 year of upgrades and support. After that, you have the option of renewing maintenance for $250/year. If you choose not to renew, you can continue to use your existing ACT license forever or until it is no longer practical. The second option is always subscription. You pay $250/year every year. If you ever stop paying, your ACT! service is turned off. 10 years of ACT will cost your $2500. There are discounts for quantities of licenses and for people who are upgrading. For example, a company with 10 users get a 5% discount and if they are currently on ACT 2013, v16 or v17, they get the service for $180.50/license/year. Their total cost for 10 users is $1805/year or $18,050 over tem years. So, like leasing a car, you’ll probably pay more with subscription than you did with the old “Buy & Hold” ACT software of the past. The Buy & Hold model is no longer offered by ACT!. ACT! is no alone in this practice. You’ve most likely noticed that Microsoft Office is now on a subscription model. When Windows 10 comes out in 2015, you’ll see a lot more service based software. There are wrinkles to the plan depending on what version of ACT you have, how many and whether you are on an existing business care plan. Also, if you host your own ACT or want a ACT! or another hosting partner to host it for you. So many wrinkles that we cannot explain them all. Please call us to review your situation and needs and we’ll work out the best solution for you. In short, ACT! is now bundling their upgrades and support into their product, causing the price to rise. In the past, these services were optional. ACT! is still a fairly low cost CRM system. Consider Salesforce at $65/user/month or $125/user/month for the Enterprise version. Twelve/Three also sells other SaaS CRM products such as Zoho CRM. You have plenty of options with ACT and even with other CRM products. Email Marketing – It’s all about perspective. First, a true little story. I have a friend who sold penny stocks back in the 80’s. He was doing a lot of cold calling and he told me about a sales system he used. Actually, he told 50 of those 100 people that it would go up. He told the other 50 it would go down. After a month, he threw away the 50 names he had been wrong with and called the 50 he was right about. He would tell them to now look at Stock Y. He told 25 of those 50 that Y would go up and the other 25 it would go down. You can see where this is going. After four rounds, he had 6 people remaining who watched him pick 4 straight stocks without fail. From their perspective, he was a genius. What does this story have to do with Email Marketing? You need to look at your communications from the recipient’s perspective. A very common mistake in Email Marketing (and sales people in general) is to talk about yourself and all of the things you can do or all of things your company does. Most clients only want to know what you can do for them. If you put 10 different points forward into your Email and 9 don’t apply to a particular reader, then the reader will wonder why he is getting these messages as they don’t apply to him/her. Another story – A very long time ago I worked for a business that sold measuring instruments. Specifically, we could measure the amount of liquid in a tank. The liquid could be milk, sewage, gasoline, etc. The same product could be sold to many industries. But engineers in each of these industries had very specific needs and these needed to be addressed. The dairy engineer was very worried about bacterial growth. He wanted to know the product was smooth and easily cleaned. He also wanted to know that we could ship overnight replacements if one failed. Dairies cannot turn off the cows and production must be maintained. The sewage treatment facility was usually a municipality and wanted low pricing, usually by a bid process. The gasoline storage facility wanted to make sure the device did not put any electricity or sparks into the tank. The term is “Explosion Proof”. They also hated leaks as it got the EPA interested in them. If we had sent out a Newsletter with a picture of a sewage treatment plant, the dairy engineer wouldn’t be impressed. He’d think “These people don’t know me”. So we began to create a series of Newsletters that were very targeted and spoke specifically to their needs. We created a “Food, Dairy & Pharmaceutical” Newsletter, a Wastewater Newsletter, etc. Over time the readers began to think of us a experts who were uniquely devoted to their business.